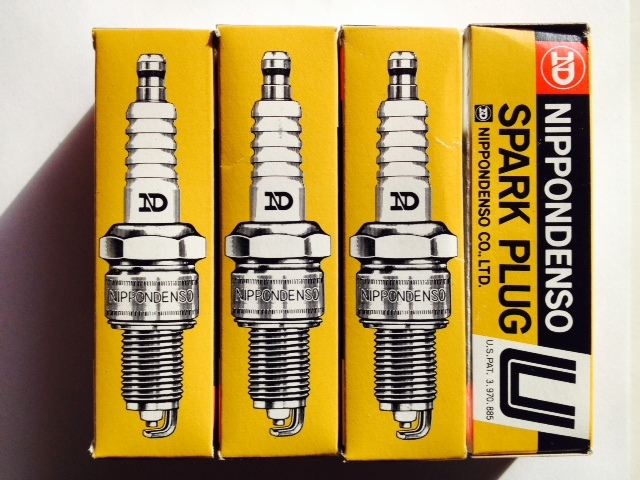 Nippondenso Part Number W16FS-U Spark Plug fits VW Bug Type 1 1600cc style motors. 14mm spark plug. 1/2 inch reach. Copper Core.